Indie book publishing company in Asheville, North Carolina. Specialties include adult non-fiction, children, and teens. We publish printed books, ebooks, and audio books. Lauren Lane Powell moved through Stage 3C ovarian cancer by strengthening her Unity faith and with the help of her Facebook friends. 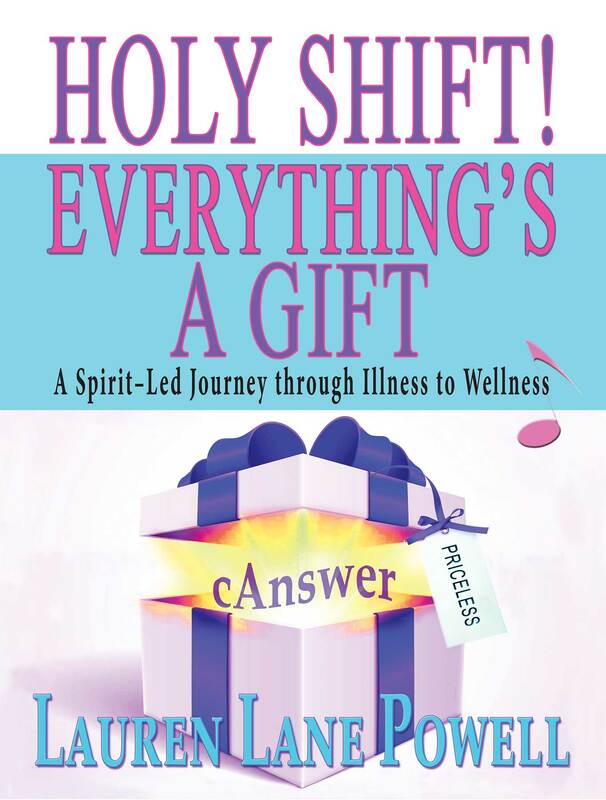 Discover a different approach to dealing with illness. 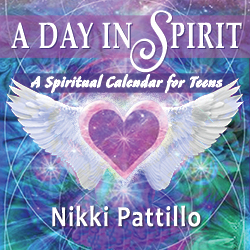 Nikki Patitillo’s channeled messages from the angels of daily lessons to empower teens with self responsibility and compassion. Hey! Can You Hear Us? 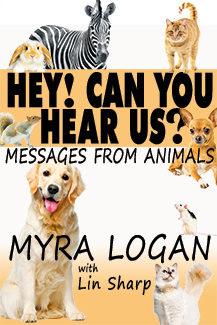 Myra Logan’s light-hearted stories describe what she learned about and from the animals after she left her mainstream corporate career and delved full time into the world of animal communication. Available at Amazon.com and through Crystal Spectrum Publications in print and ebook. Paperback. 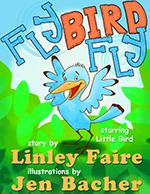 Follow Little Bird as he grows and learns to try hard and be brave. In this fantasy, expanded from the original version, two wizards recruit Jonathan Pryce to combat an ancient evil. 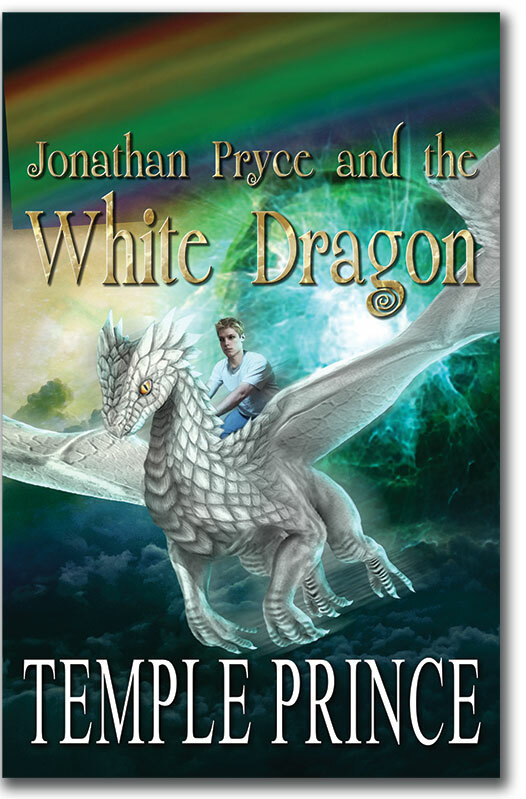 Jonathan becomes an interdimensional traveler under their tutelage and makes many new friends, including various animals and faeries. To be released in late 2019. 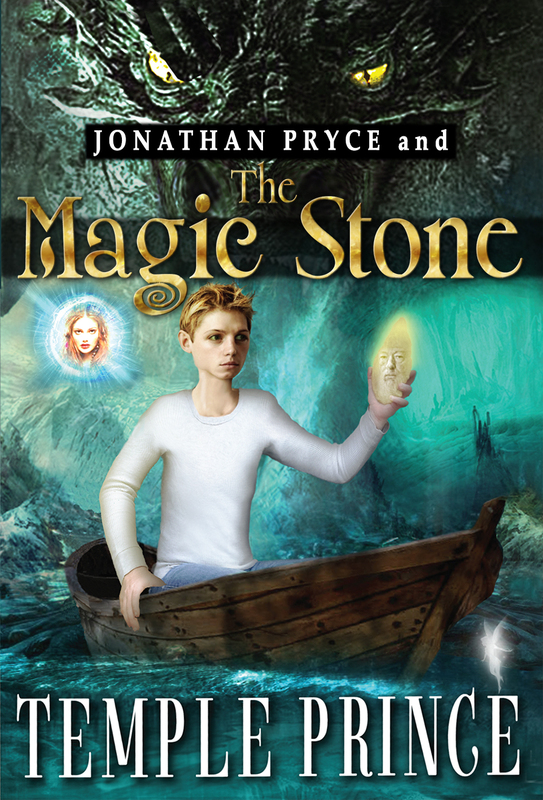 Book two of the Magic Stone trilogy. Jonathan Pryce reenters an interdimensional world to bring back a solution for the Earth and its out of control weather systems.